Interesting. Through my postcards I learnt that the American troops arrived in 1917 just in time to celebrate July 4th. 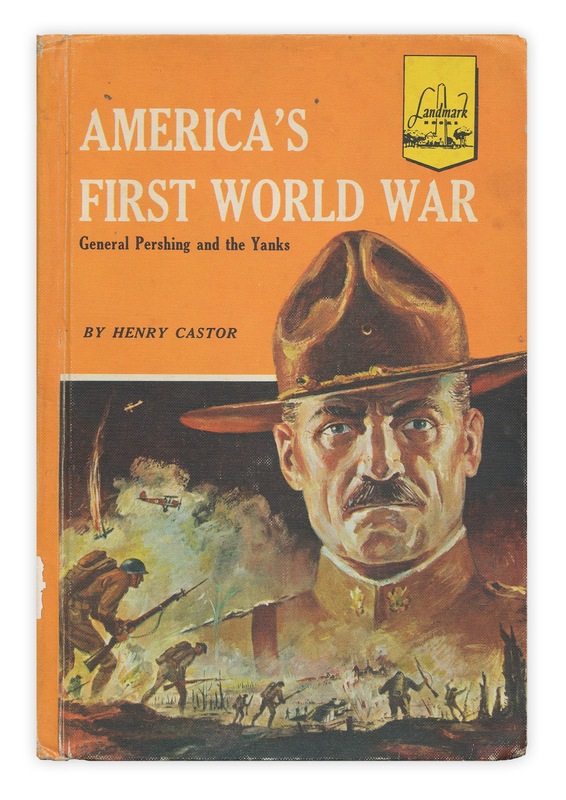 General Pershing always looks so handsome on the old postcards!